KVS (Kendriya Vidyalaya Sangathan) is premier organization that recruits Teachers for All India Level. KVS recruits the teachers for different posts like TGT, PGT and PRT. All information about exam is available on official website of KVS. KVS gives recruitment notification for the KVS, TGT, PGT, PRT Exams. The selection is based on performance in written test and interview. Objective type exam of 200 marks covers English, Hindi, current affairs, GK, reasoning and teaching methodology. 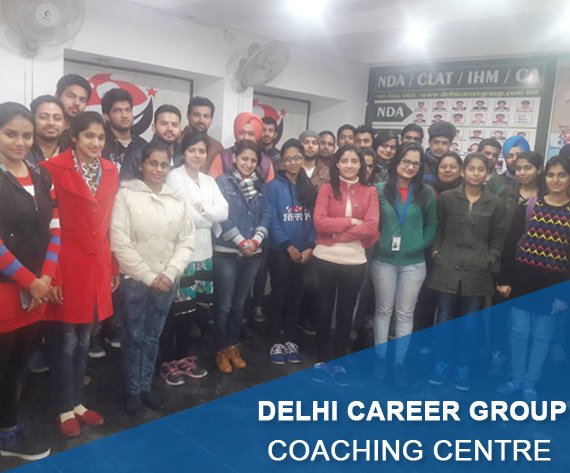 Delhi Career Point is the trusted name for providing coaching for KVS (PGT/TGT/PRT).